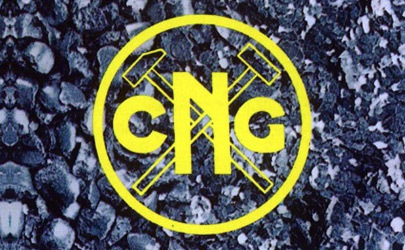 Nacional de Grafite, a Brazilian company founded in 1939, concentrates its activities in the mining and processing of natural high-quality crystalline graphite. In its three plants, all located close to major deposits in the state of Minas Gerais, Brazil, Nacional de Grafite extracts the ore, generating about 70,000 tonnes of graphite of different characteristics. All processes, from ore exploration to delivery of the final product are certified by ISO 9001. 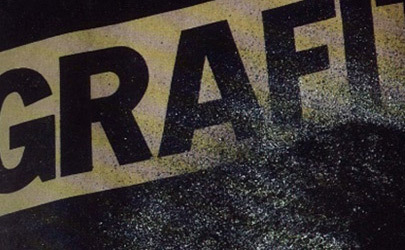 Nacional de Grafite products are sold on five continents directly or through distributors and are present in several applications in the industry worldwide. At the Itapecerica unit, Minas Gerais, Nacional de Grafite has a modern centre of research and development, operated by a team of highly qualified professionals, where new products and processes are developed, always in tune with market needs. Presenting innovative solutions to its customers with excellent value for money is the way that Nacional de Grafite envisages to remain a world leader in its activity. 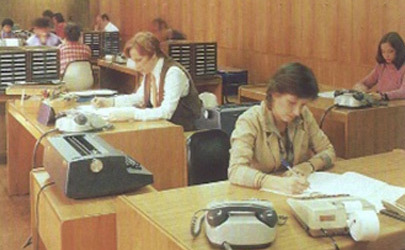 A company matures as time goes by. And the course of that time is very important, especially when all events constructive of its history are the subject of intelligent observation, which serves as a firm basis for its development and contributes to the viability of its future. 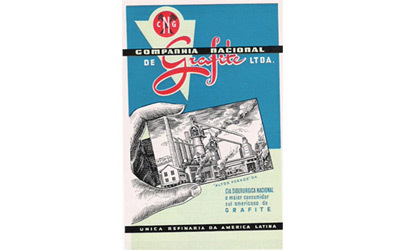 It is in this spirit that Nacional de Grafite is proud to tell its story. 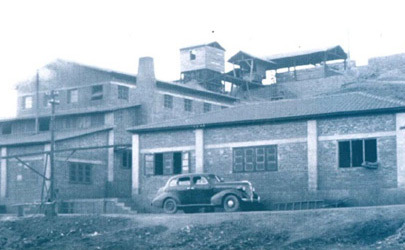 On the 18th of June, 1939, the Hungarian Alexandre Szundy, a competent Mechanical Engineer, and his friend Dargo Pinto Viegas, a Civil Engineer from Piracicaba, founded Companhia Nacional de Grafite Ltda., in order to cultivate and benefit from graphite ore at Fazenda Pouso Frio in Pindamonhangaba- SP. 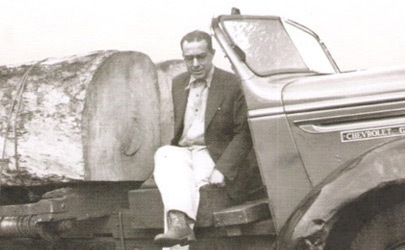 The lack of resources, exacerbated by the lack of ore in the São Paulo mine, threatened the business, when Dr. Clóvis Cordeiro joined the company , a successful businessman and coffee grower of São Paulo, thus becoming the majority shareholder of the company and joining the board as CEO. 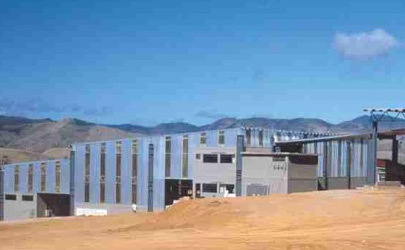 In the same year, the existence of a graphite mine was discovered in a place called Água Limpa, in the municipality of Itapecerica-MG.
With the revelation of the Água Limpa mine, able to provide quality ore and ensure project performance, the machinery of Pindamonhangaba was moved to Itapecerica, with the company's headquarters continuing for some time to be in São Paulo, until on the 23rd of May, 1946, there was a complete change to Minas Gerais. Brazil at that time consumed 25 tonnes of graphite per month, being largely used for pencil production at two plants: Johann Faber and Fritz Johansen. Based on this consumption, the Itapecerica unit started its activities with a production of forty tonnes per month, and on the next year sixty tonnes per month. Nacional Grafite starts to generate products with high carbon content and higher added value, launching Autocolgraf and Hidrocolgraf on the market, which are colloidal graphites, dispersed in oil and water. 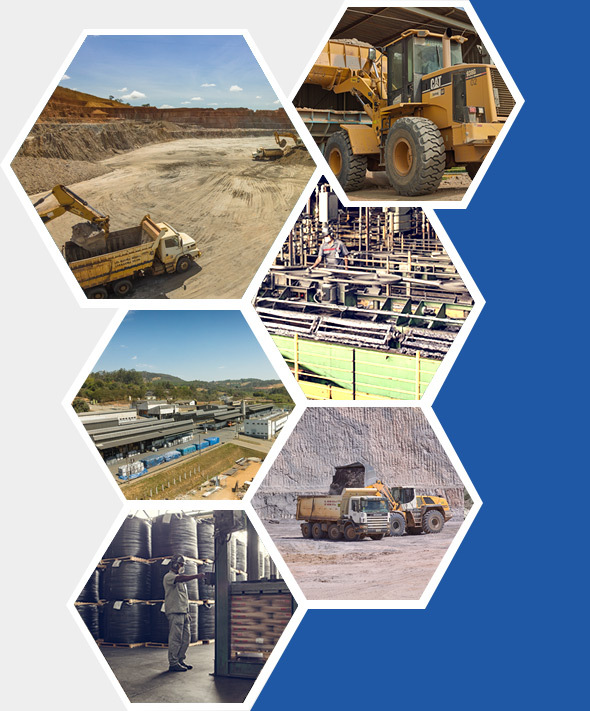 During years of efficient and uninterrupted operation, Nacional de Grafite formed an enviable know-how of its own of mining and graphite processing, which puts it, with absolute certainty, among the most technically advanced companies worldwide in the industry. 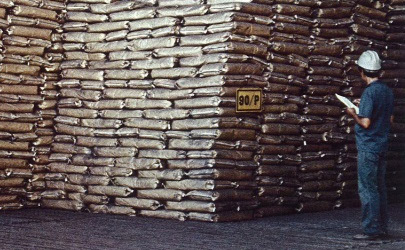 The idea of deploying a battery factory was born, so a manganese deposit is then acquired, whose reserves were estimated at 100,000 tonnes. And in 1954, Companhia Nacional de Pilhas Ltda. was created, with Nacional de Grafite as the main partner. Passing away of Dr. Clovis Lamb - CEO, so his legitimate successors, D. Antonieta Junqueira Netto Cordeiro, Dr. Sérgio Clovis Cordeiro and D. Maria Antonieta Junqueira Netto Cordeiro begin to direct and control the company. With the new Board, through intelligent and timely operational adjustments its production was made to rise considerably, as well as getting to obtain products with carbon content above 96%. 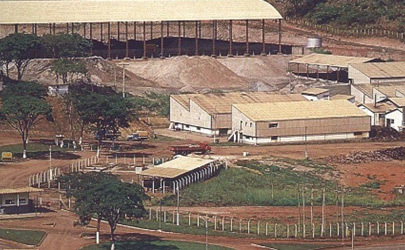 As the existence of graphite deposits was found in the municipality of Pedra Azul, in the Vale do Jequitinhonha, containing high-quality ore, Nacional de Grafite was able to build a pilot refinery with a 100 tonnes / month production capacity, starting to carry out in-depth geological research in the region that revealed in the end that the deposits amounted to 25,000,000 tons of flake type ore, a fact that made Brazil a promising source of global supply. Based on the number of such relevance, adding the quality of the ore found and the advanced level of its industrial process, it saw an opportunity to expand into foreign markets. 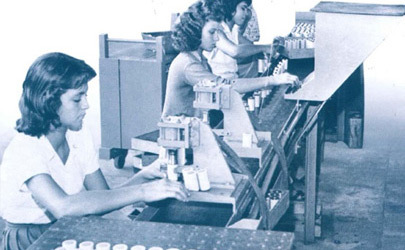 Faced with a positive outlook, the company built in the record time of a year, between 1978-79, the refinery of Pedra Azul, with a nominal production capacity of 800 tonnes per month, increased in 1980 already with the introduction of larger equipment, of their own manufacturing, to 1,200 tonnes. 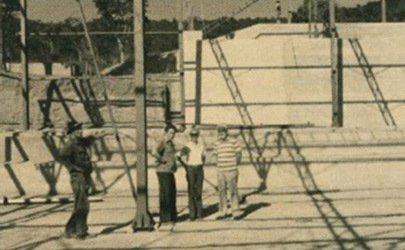 After the passing away of Dr. Sérgio Cordeiro, his sister Maria Antonieta Junqueira Netto Cordeiro, takes full control of the company alone, and by executing bold industrial expansion planning, the productive capacity of Pedra Azul goes to the level of 2,300 tonnes/month. 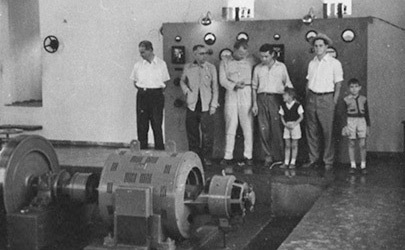 Passing away of the technical director, Dr. Dargo Pinto Viegas, one of Nacional Grafite's founders, and none of his heirs, by their own choice, came to participate in the company. Continuing in its relentless pursuit of new deposits, the company detected the existence at Salto da Divisa, in the northeast of Minas Gerais, of representative graphite reserves, containing about 25 million tonnes. 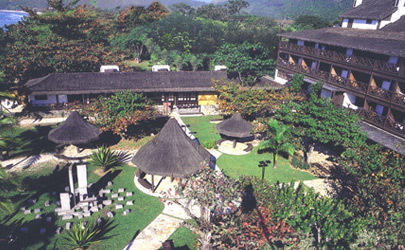 In order to diversify its activities, the group decides to invest in the hotel industry in Ubatuba-SP, building the Recanto das Toninhas Hotel. With the steady growth of its exports to ever more demanding markets, Nacional de Grafite implements the ISO 9002 quality certification, showing to be pioneering in the field of crystalline natural graphite, being among the five hundred Brazilian companies to have that important total quality certification. A new plant is built in Salto da Divisa, with an initial capacity of 500 tonnes/month, establishing an important integration with the Pedra Azul unit, especially due to the quality of the flake type graphite. 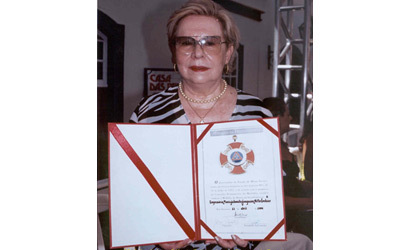 In September D. Maria Antonieta Junqueira Netto Cordeiro passed away, thus passing control of all the company to her son Clóvis Cordeiro. Ranked as Emerald by Associação Roteiros de Charme, Recanto das Toninhas stands out from other standard five-star hotels by the exuberance of its location.